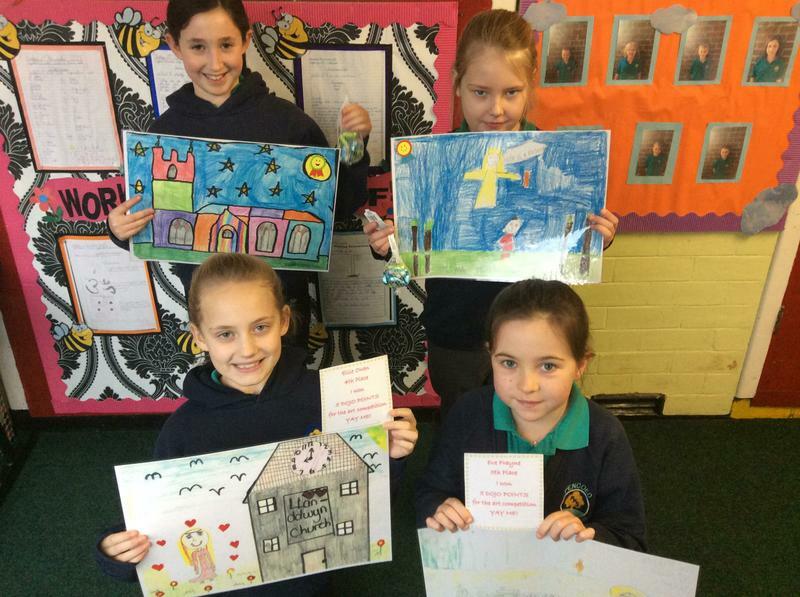 The winners of the St Dwynwen art club competition winners have been announced. The children were required to recreate a scene from the story of St Dwynwen. Harley was announced as the winner (the winning piece is there for you all to see). 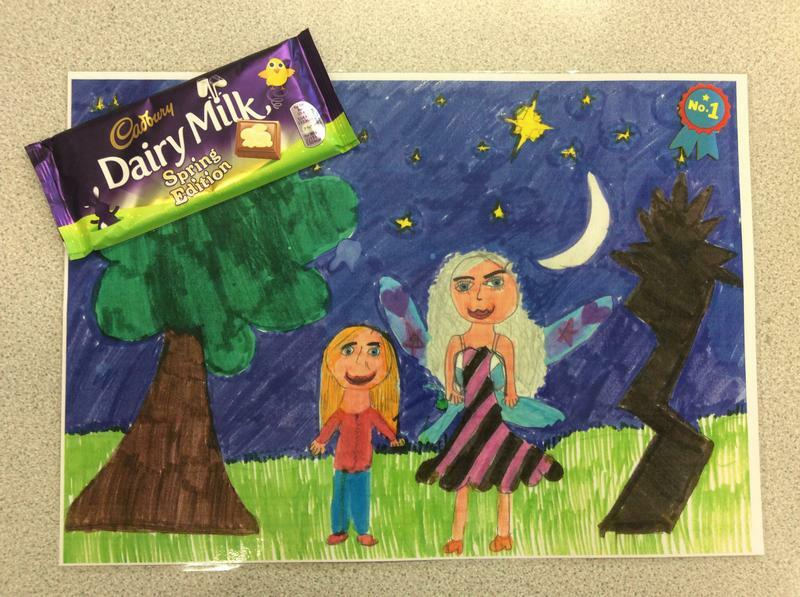 Photos of the children that came 2nd through to 5th is also available to view.